Bait for the phish: The subject lines that reel them in. To those of us who work in the MarComm field – or in business generally – it may seem odd how so many people can get suckered into opening e-mails that contain malware or otherwise wreak havoc with their devices. 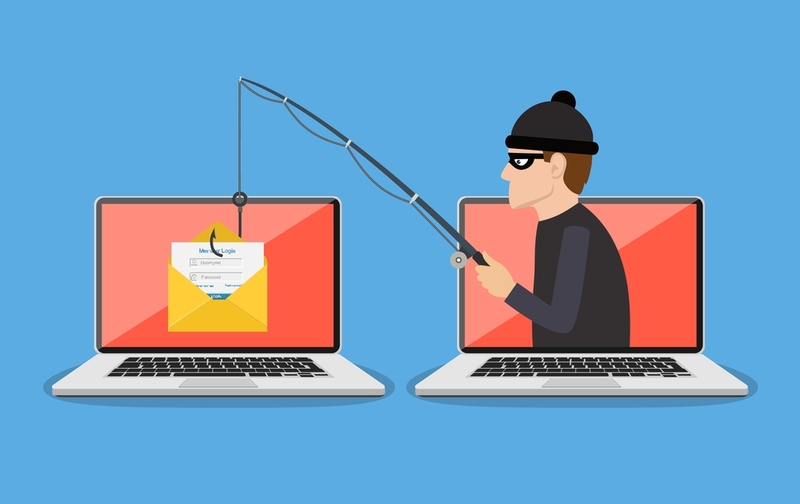 But as it turns out, the phishing masters have become quite adept at crafting e-mail subject lines and content that successfully ensnare even the most alert recipients. In fact, the phishers actually exploit our concerns about security by sending e-communications that play off of those very fears. To study this effect, cybersecurity firm KnowBe4 conducted an analysis of the most clicked-on phishing subject lines of 2018. Its evaluation was two-pronged – charting actual phishing e-mails received by KnowBe4 clients and reported by their IT departments as suspicious, as well as conducting simulated phishing tests to monitor recipient behavior. Notice that nearly all of them pertain to topics that seem important, timely and needing the attention of the recipient. Another way that KnowBe4 analyzed the situation was by pinpointing the e-mail subject lines that were deployed most often in phishing e-mails during 2018. Carpenter went on to note that KnowBe4’s findings should help corporate IT departments understand “how recipients think” before they click on phishing e-mails and the links within them. How about you? Are there other e-mail subject lines beyond the ones listed above that you’ve encountered in your daily activities and that raise your suspicions? Please share your examples in the comment section below.